Do you want to save money on your vacation? Would you like some extra fun money to play with? 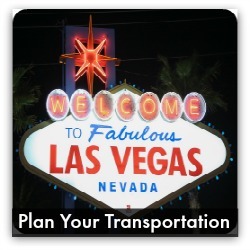 Finding cheap flights to Las Vegas is a great way to save on your travel expenses! For U.S. flights, Tuesday afternoon is the best day and time. There are more cheap flights to choose from since this is the time when airlines release the most sales and the competition matches the lower prices. For domestic flights, the best time to purchase tickets is between three months and thirty days prior to your departure date. The best time to purchase tickets for international flights is between 1 ½ months and 5 ½ months prior to departure. Check prices throughout the day. Airfares can change since airlines lower prices to fill seats. If you are purchasing tickets on the weekend, check early on Saturday morning or in the evening (after 5:00pm). Since Las Vegas is a popular weekend destination, airlines have no problem filling up their planes on the weekends. To book the cheapest flight to Las Vegas, avoid weekend travel. The best days to travel are during the week – Monday, Tuesday, and Wednesday. Most people do not like to fly at dawn, overnight (red-eyes), and around dinner time. You can save money if you are willing to travel during those times. 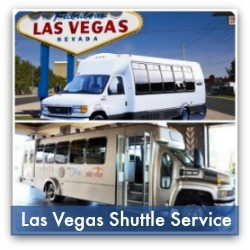 This is a great option to find cheap flights to Las Vegas because the deals come to you! Be ready to act fast because cheap seating is limited, and others have set alerts as well. You can also subscribe to airline newsletters, and follow airlines on social media (Facebook and Twitter). 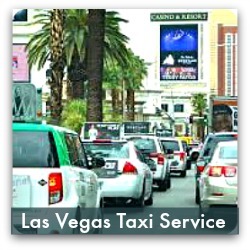 Did you know that airlines tweet deals on cheap flights to Las Vegas? Even airlines that are known for their low fares do not always have the cheapest prices. Comparing airfares takes a few minutes, and you might be surprised at how much you money you save. 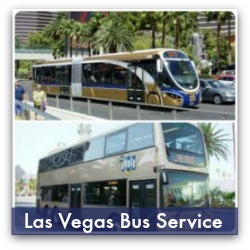 If you can be flexible on your plans to visit Las Vegas, a little inconvenience can save you a lot of money. Did you know one or more connecting flights can save you up to fifty percent? Larger airports, especially hubs, usually have cheaper flights to Las Vegas. A longer drive might be worth the time if you can score a deal. Compare local airport prices with larger airports to find the best price. Did you know that some airline reservation systems require multiple tickets bought in a single transaction to be purchased at the same price? If there is only one airline ticket available for $100, and the remaining tickets are $200, you can purchase the last $100 ticket (saving $100). Airfares with discount airlines (AirTran Airways, Jet Blue Airlines, Southwest Airlines) are typically lower that their big-name counterparts. 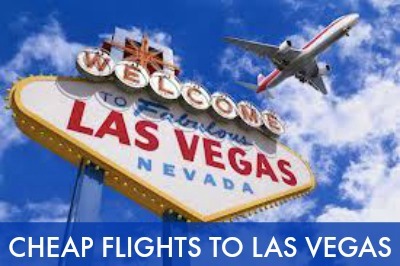 Go directly to their websites to find cheap flights to Las Vegas since they might not be listed on the discount travel sites (Expedia, Hotwire, Travelocity, etc.). Did you know that if you are over 65 you can also qualify for discount airfares? Students, members of the military, and workers in public service can be given discounts as well. Let them know your status by showing I.D. Wholesale membership clubs, automobile clubs, and insurance companies offer travel packages and discounts. If you belong to one of these organizations, be sure to check for discount airfare and travel deals that are offered to members. 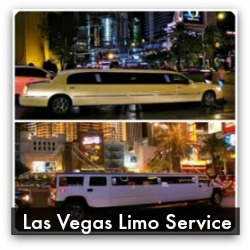 Consider combining travel reservations by purchasing a Las Vegas travel package. An ideal travel package would include reservations for a flight, hotel, and rental car. Booking all reservations at the same time can score you a discount. Are you travelling in a group? Consider contacting a travel agent for group rate information. You can also do some research online.